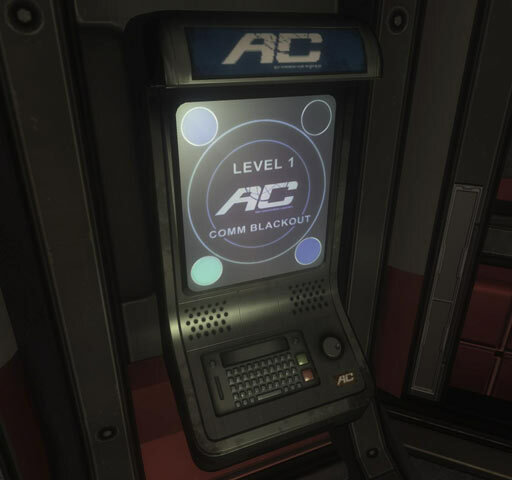 Stephen Loftus wanted wallpaper for his Samsung Evergreen phone (240x420) - and he liked the AC terminal you can see in Halo 3: ODST... so he made himself one. And then he made a couple of other ones. And they're all available to you - click below.